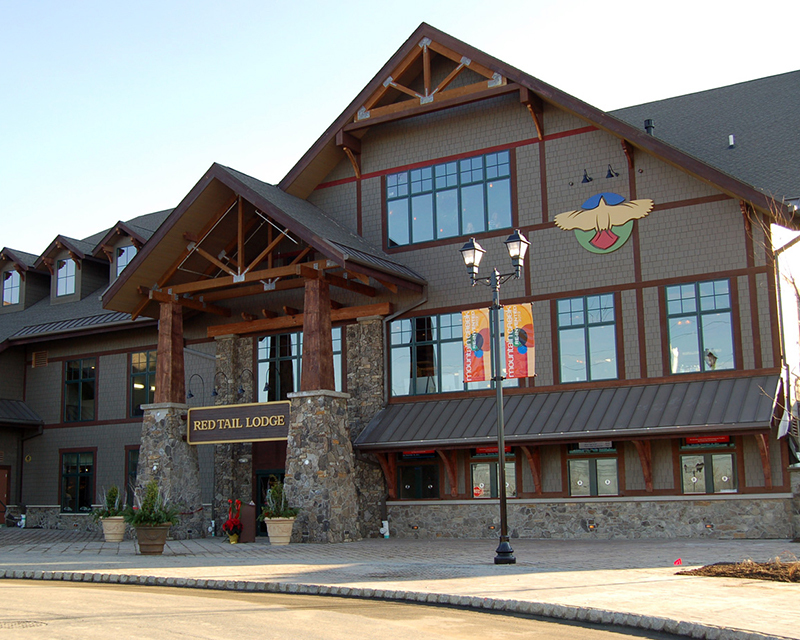 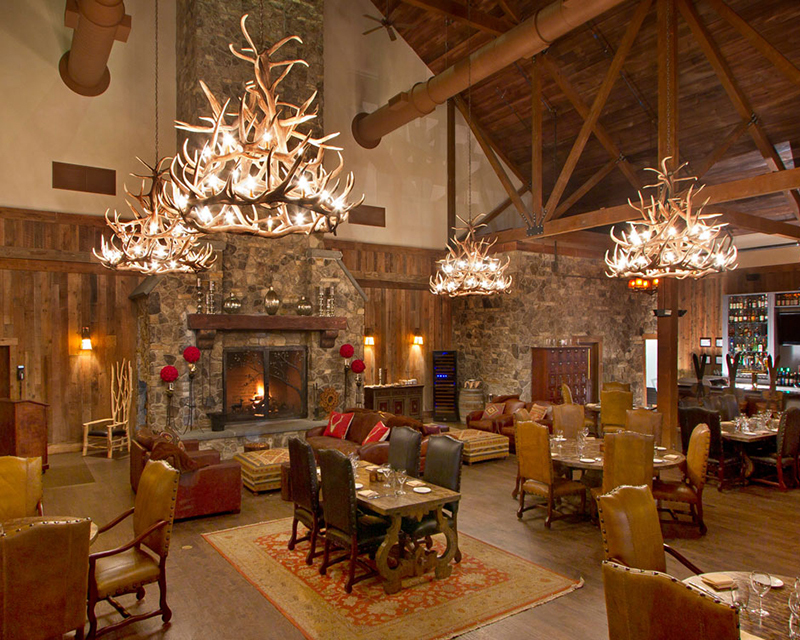 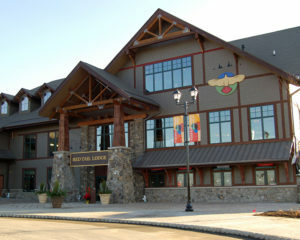 New York/New Jersey Metro area’s closest four season resort featuring skiing/snowboarding, ziplining, waterpark, mountain biking and more! 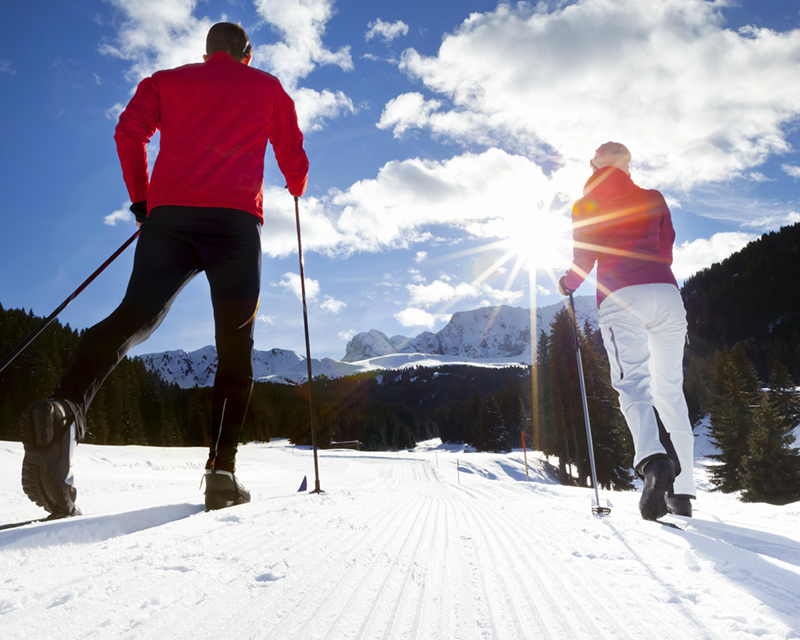 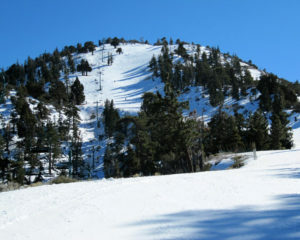 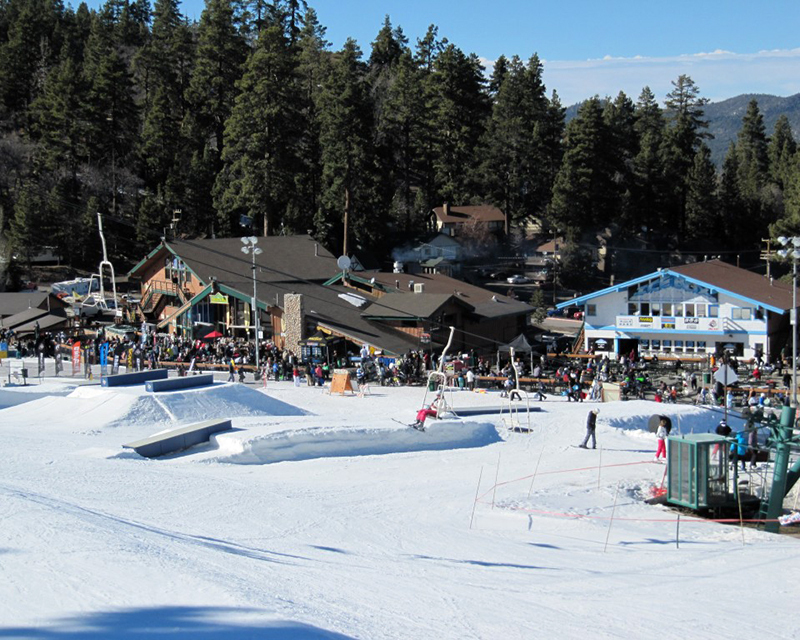 The cold brings snow — and lots of it — so get out there with your snowmobile, skis, skates, and sleds and have a blast! 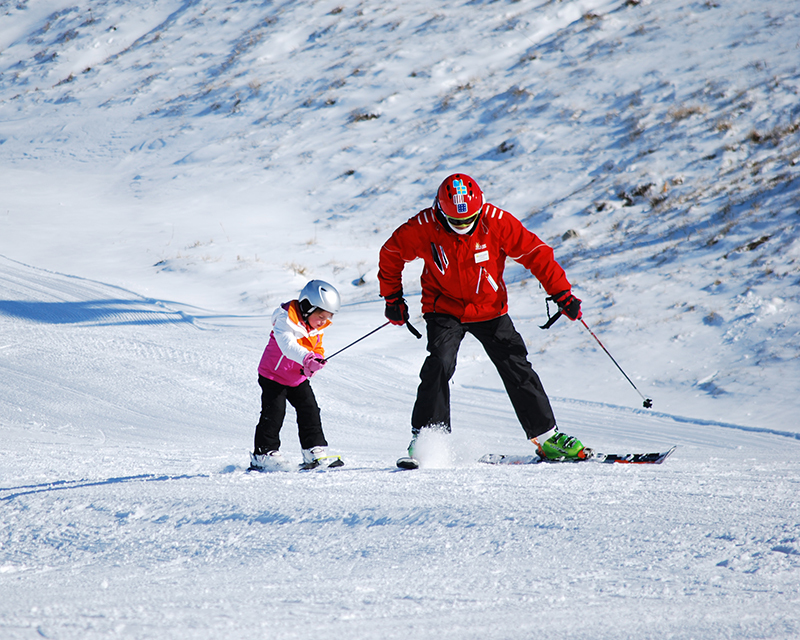 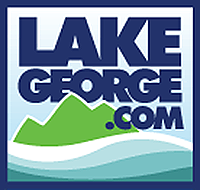 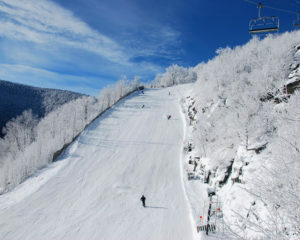 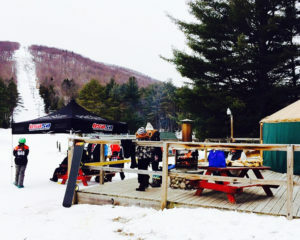 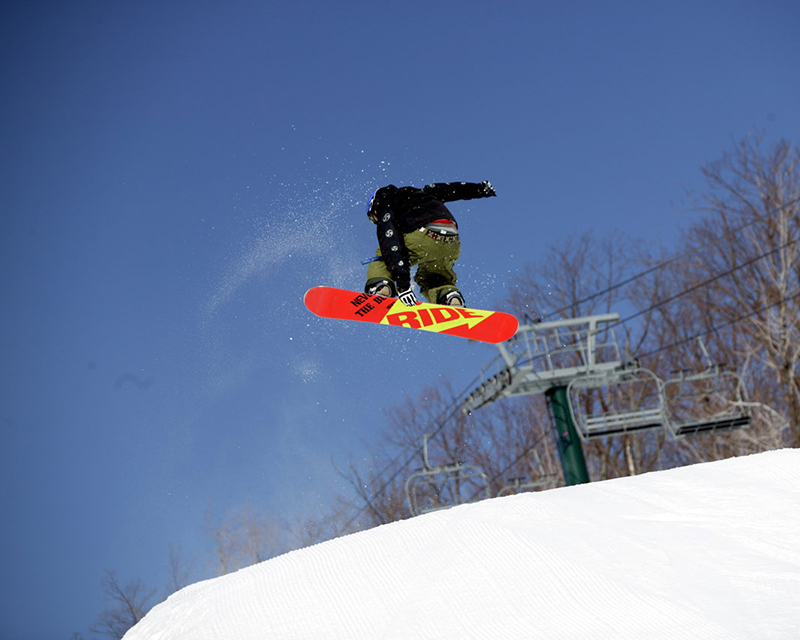 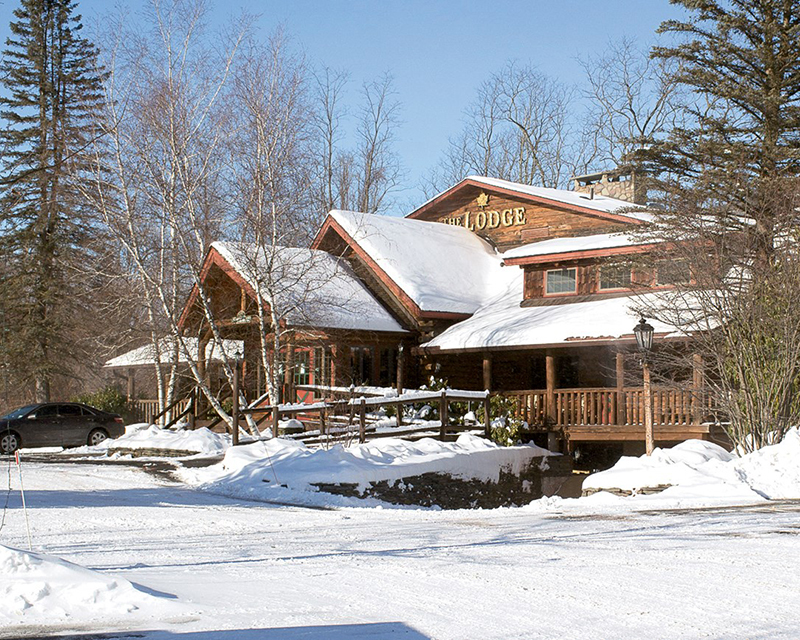 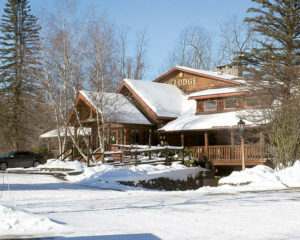 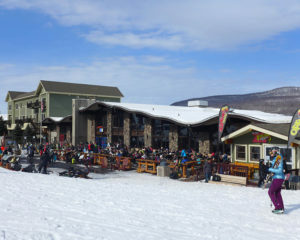 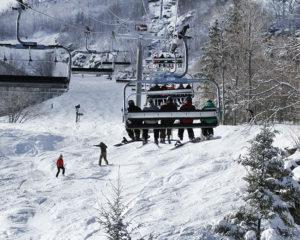 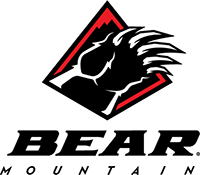 Upstate New York’s premier ski vacation destination for skiing and snowboarding. 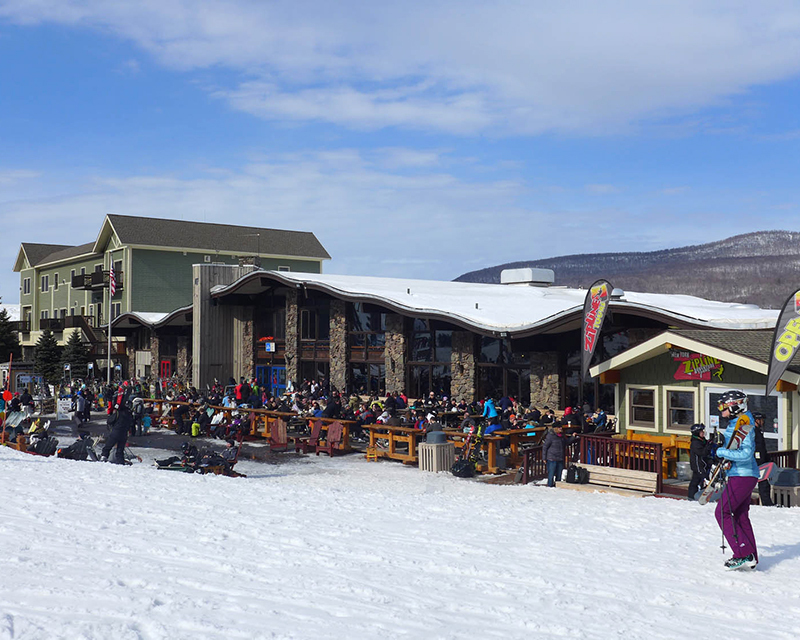 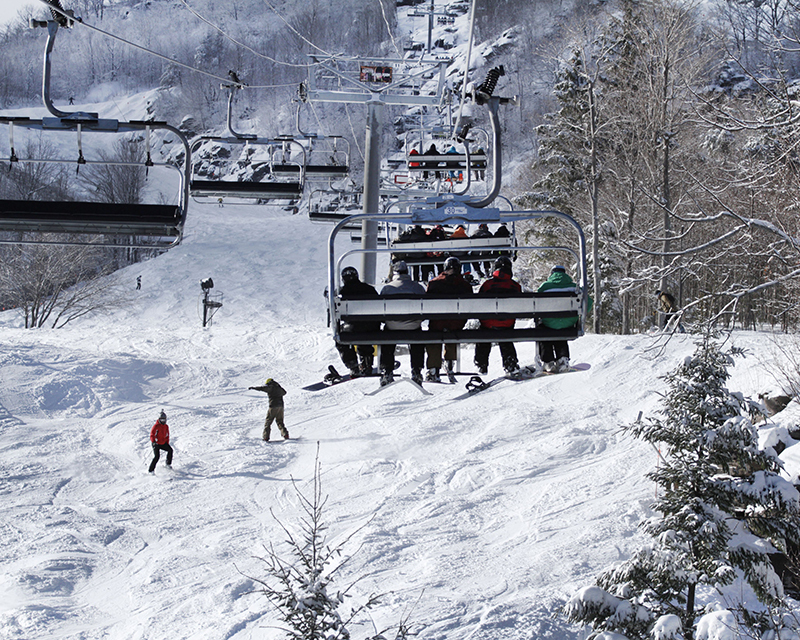 Home to some of New York State’s best ski resorts, the Catskills offer it all for skiers and riders. 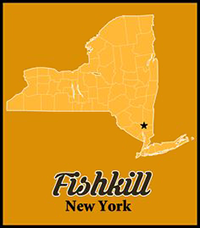 Mount Beacon, is the highest peak of Hudson Highlands, located behind the City of Beacon, New York, in the Town of Fishkill. 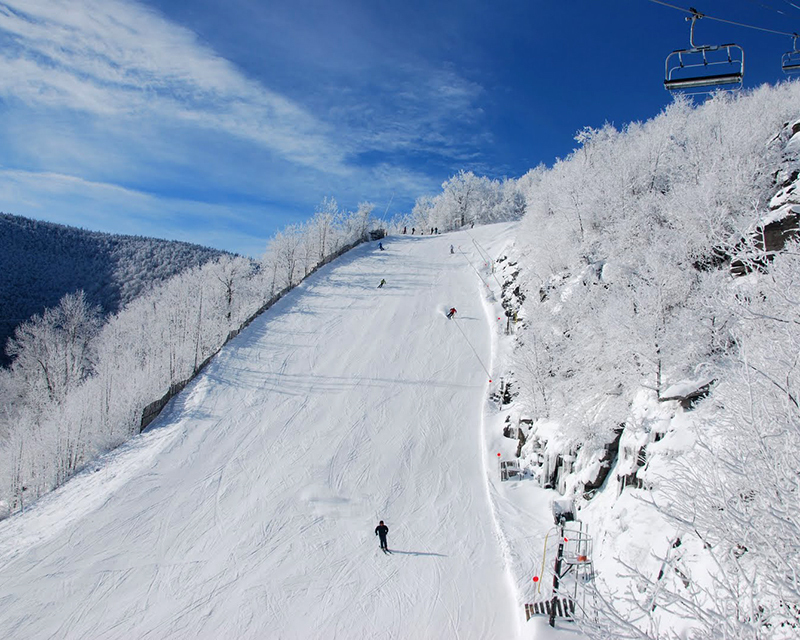 Bear Mountain is one of the best-known peaks of New York’s Hudson Highlands.